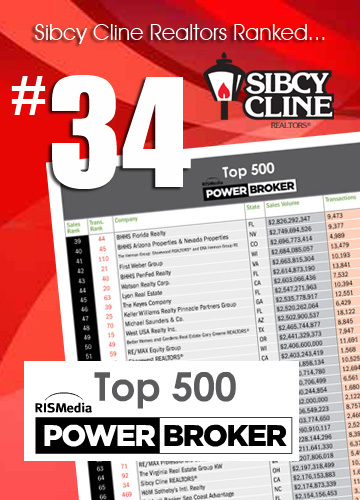 RISMedia has released its list of the top U.S. real estate brokers and Sibcy Cline Realtors ranked number 34 on this list for transactions. 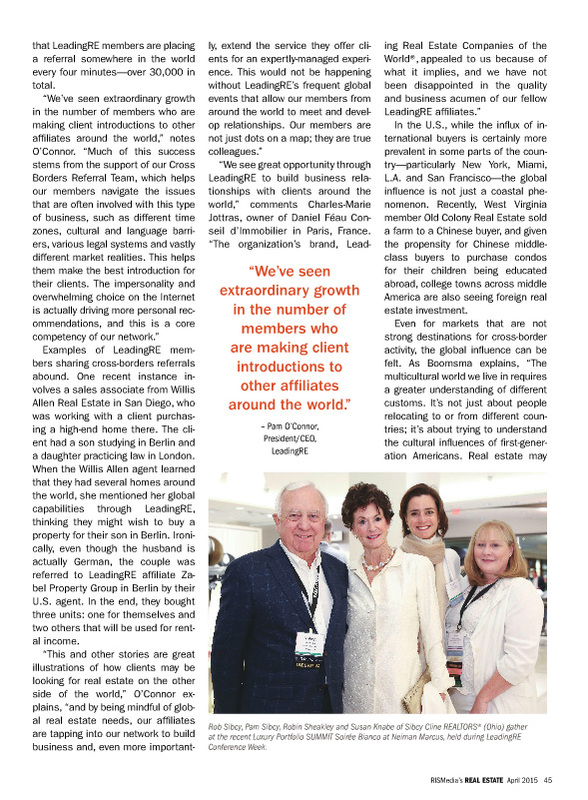 Also in the April 2015 issue is a story on Leading Real Estate Companies of the World and its Global Local reach. See Rob Sibcy, Pam Sibcy, Robin Sheakley and Susan Knabe at a LeadingRE event – La Nuit en Blanc. See a digital version of the magazine here. 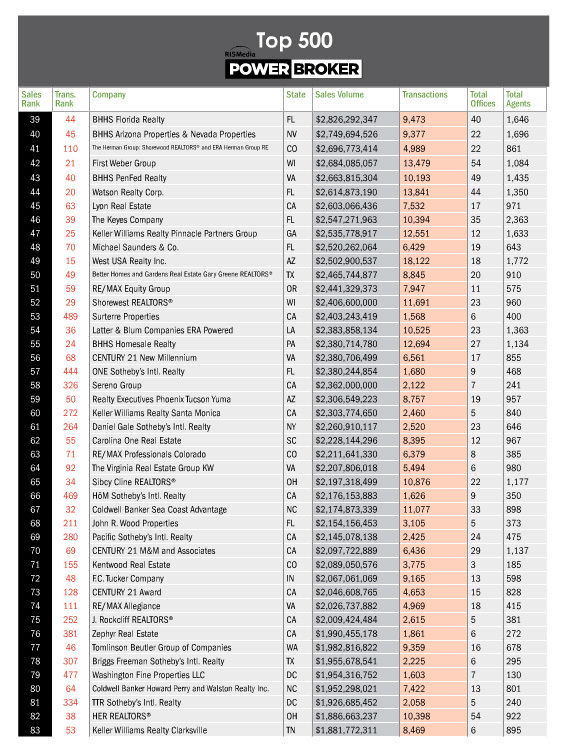 This entry was posted in Awards and Honors, News, Real Estate, Relocation and tagged Leading Real Estate Companies of the World, RISMedia Top Broker Ranking for 2015 by susanaknabe. Bookmark the permalink.